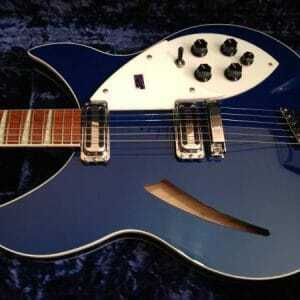 Rickenbacker are discontinuing Midnight Blue! 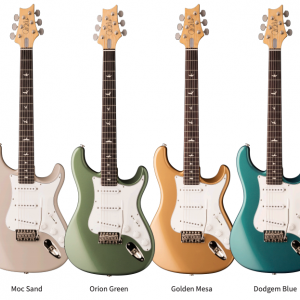 PRS Release Four new John Mayer Silver Sky Colours for 2019! 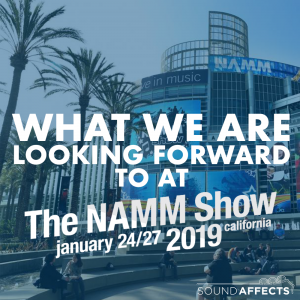 What we are looking forward to at NAMM 2019! The Top 10 New Arrivals in April!